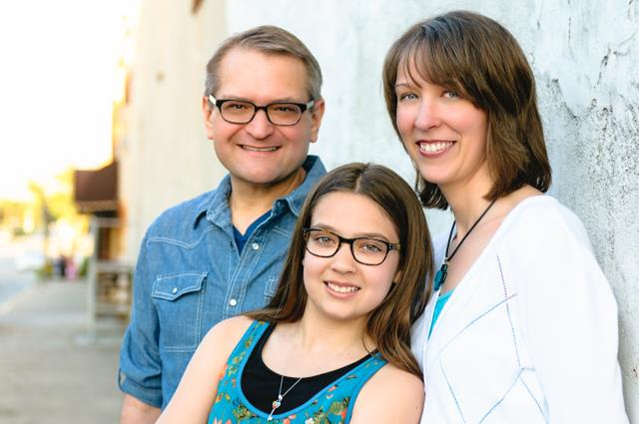 Mike and Anita have been children’s ministers for over 15 years. They moved to The Netherlands in July 2005 to work with children. Since then, they have ministered to children and taught others how to do the same. They have trained individual churches and also taught at seminars for several churches. They have one daughter, Grace and a Cairn Terrier, Boomer.